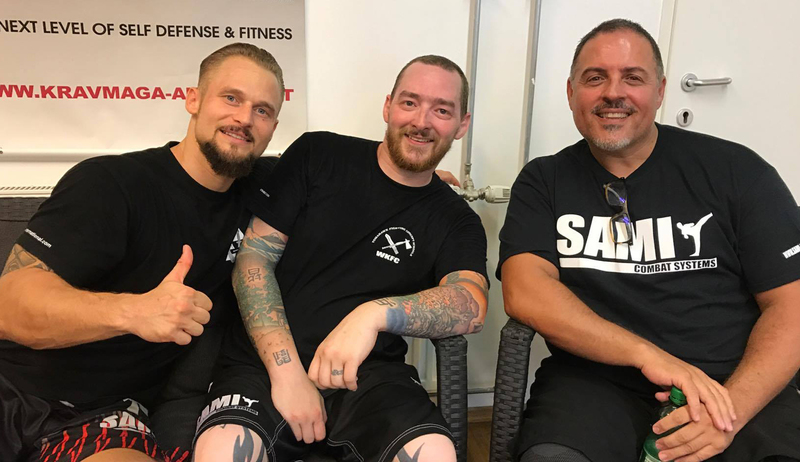 After having trained with Peter Weckauf and his team twice over 2 years I was fortunate enough (being given permission from my wife) to take the family to Vienna and train at SAMI HQ. 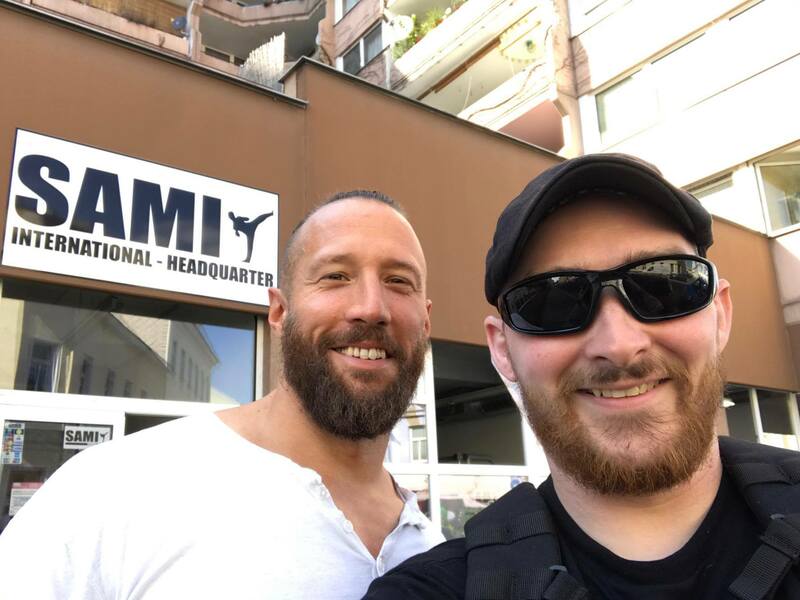 I will begin with saying that if you are a serious martial artist, and more importantly serious about the SAMI System then MAKE THIS TRIP! 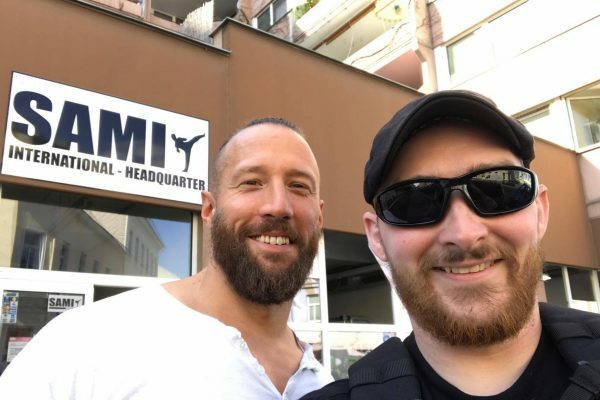 Without even mentioning the amazing city of Vienna (yes I just mentioned it) training at SAMI for 5 days was one of the more memorable events of my 27 year martial arts career. 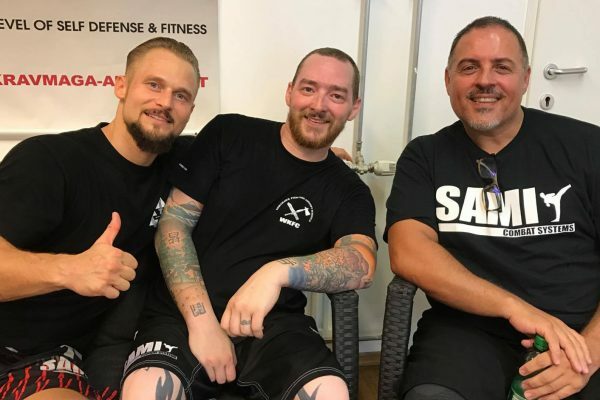 For those of us that are American and used to the traditional look and attitude of an American martial arts school (not knocking it, I have one myself) the SAMI gym is definitely not that. This is a GYM. Not an American gym where people just go to lift weights and run on treadmills while staring at a TV. This is a gym where the people are very clearly there to grow and improve, not go through the motions as some students do. And as intimidating as some of these giants can be (I’m only 5’6) I was welcomed with warmth and enthusiasm by every person I met. 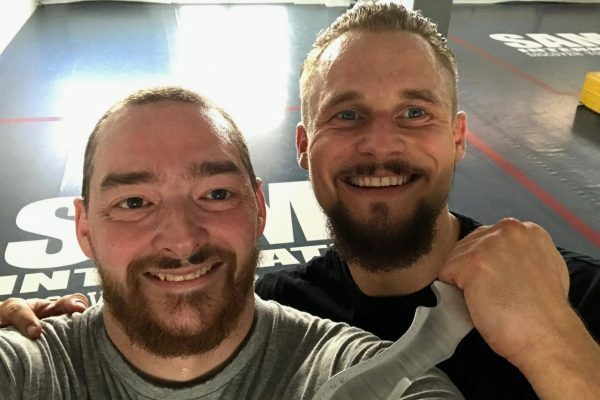 As a school owner in America, getting to train vs running a business often prevents me from personally training as much as I did when I was younger. Being able to take classes with Peter and his highly qualified team was motivational and challenging. The instructor is clear and precise with adjustments made when needed. And the best part was they were challenging and fun. And on top of the students and instruction you have Peter, his wife and fellow instructor Irmi, and their staff. These people not only make you feel welcome, but feel as if you belong. A quality that (in my humble opinion) has been lost in our industry by to many schools. 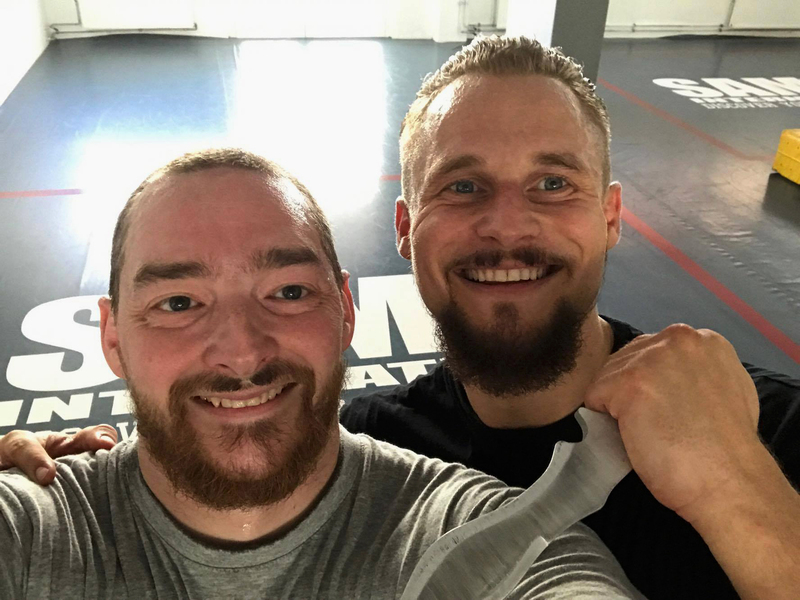 After my time In Vienna I left feeling motivated to train and grow again. Having made friendships that I honestly feel will last for a long time. 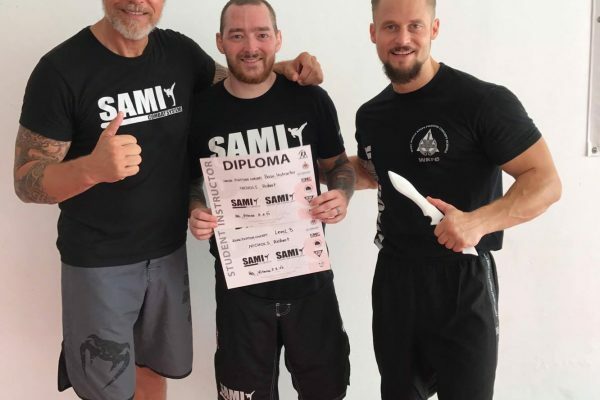 I could not be more excited to continue to train and grow in the SAMI System. owner of the UTA, has been studying martial arts for 27 years. He holds ten Black Belts from various Schools and different styles of martial arts. He is a fith-degree Black Belt in Taekwondo as well as a 7th degree Black Belt in Ninjitsu. 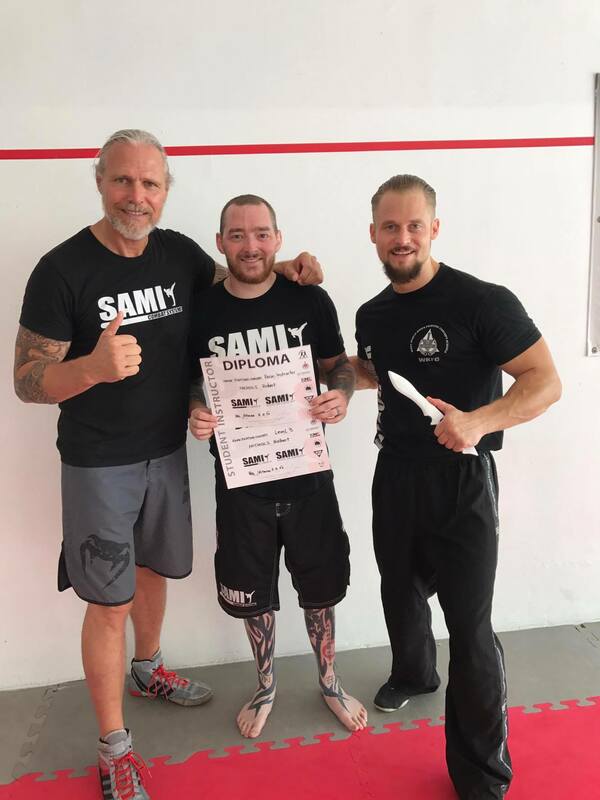 Furthermore Shihan Robert Nichols is well versed in Japanese sword, non deadly force, Sho-rin Ryu Karate, Last Resort Tactics, mixed martial arts and besides that also studied Jiu Jitsu, Muy Thai, Yoga and is currently passionate about the Filipino Martial Arts.